There is a common ideology that runs through all parts of Africa but mainly found in the bantu languages, known as Ubuntu, or Hunhu, that is, “umuntu, ngumuntu, nabantu”. This means a person is a person through other people. This ideology is seen practiced in the way family homes were built, where there was a central fire place for all the homes to cook from and there was a house for all the boys and a house for all the girls regardless of whether people were from the same immediate family. In this ideology, any older member of the family was a mentor to teach the younger members on what principles the household lived by. There is an assumption that when one has been educated, they have learnt. More and more pedagogics resound the fact that education is not synonymous to learning. Mentorship fills the gap that education cannot fill. It adds experience to information, it adds the human element to theory. There is a saying that “two is better than one”, although we like to lead our lives as though we can do all things alone. Life however, is so much easier with someone else. Having someone who has walked the same road, to explain things you don’t see is like having an emancipator leading one to freedom. 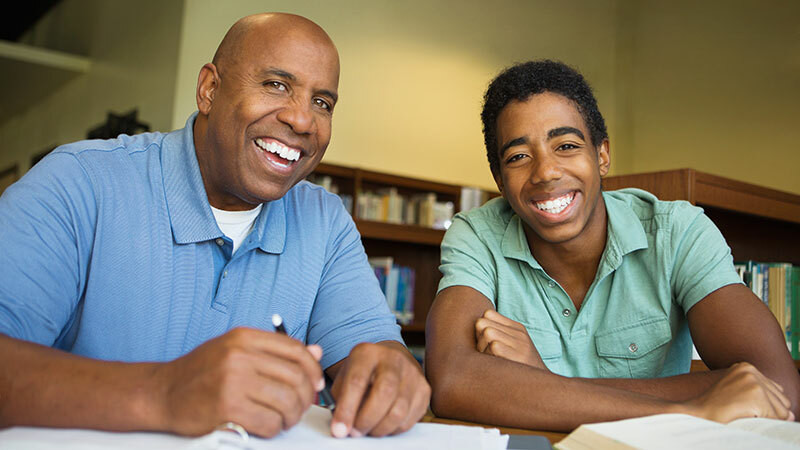 In our society, mentors are not necessarily parents and are neither expected to be super humans who will guide us into the realm of all knowledge. Mentors, like in the communal ubuntu ideology, are people with experience, people who have walked the road we want to travel, people who have seen what we are faced with and have overcome the obstacles or learnt from their mistakes. There is a Swahili saying that says, “where there are experts there will be no lack of learners”. Life lessons are much easier to learn when we learn from people who give us good examples. As there is nothing new under the sun, all those who have walked the road before us and have succeeded in walking the road have become experts. There is no greater way to learn that from an experienced person. No one exposes themselves to great people and remains the same, no one wants to live with a clouded vision when they have a chance to be emancipated from poor “adulting” techniques. There is something to be said about the increscent human behaviour to want to build legacies. We cannot help but want to leave behind a part of ourselves in the world. Mentorship passes on life lessons that the mentee cannot keep to oneself, it must be shared. Most people like to emulate the good they have learnt and from good mentors, most learn how to mentor.